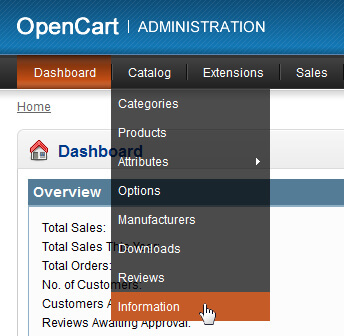 Login to the admin area of your Open Cart store, hover over the menu option "Catalog" and select "Information". Click "Insert" in the top right of the list overview. 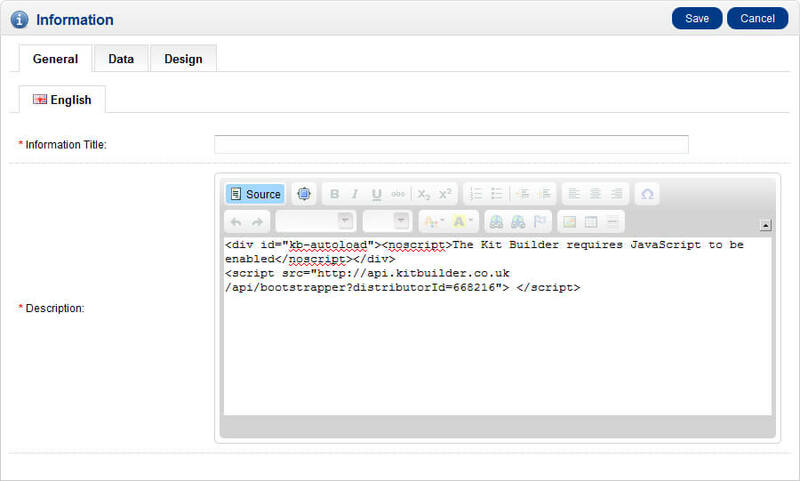 Complete the "Information Title" with the page title, on the "Description" field editor click the "Source" button to show the raw HTML view. Now click the "Data" tab near the top of the box. 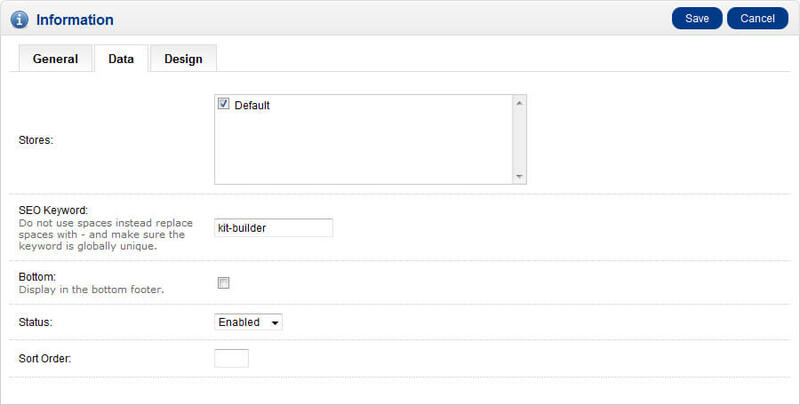 Enter your desired SEO Keyword (URL) and enabled the page. Remember to click the "Save" button in the top right. Please note you can change the layout of the new page on the "Design" tab.